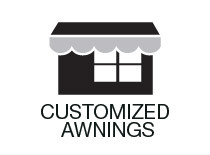 FURNITURE REPAIR, AUTO INTERIORS, AND COMMERCIAL AWNING INSTALATIONS. Since the 1970’s we have been in the upholstery business. It has been our mission to provide our clients with the finest quality upholstery in the fastest turn around time. 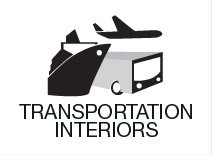 We specialize in commercial upholstery and service hotels, resorts, restaurants, cruise-lines, theaters, and businesses all throughout the state of Florida. 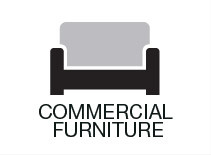 We reupholster all types of furniture whether it's wood or metal base and take on any job no matter how large or small.